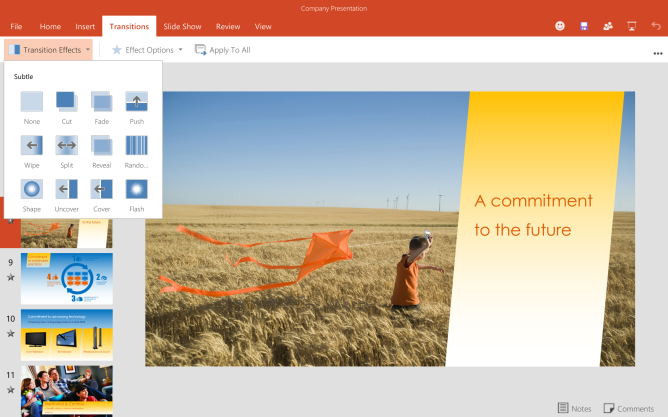 But those versions aren't what we care about here. 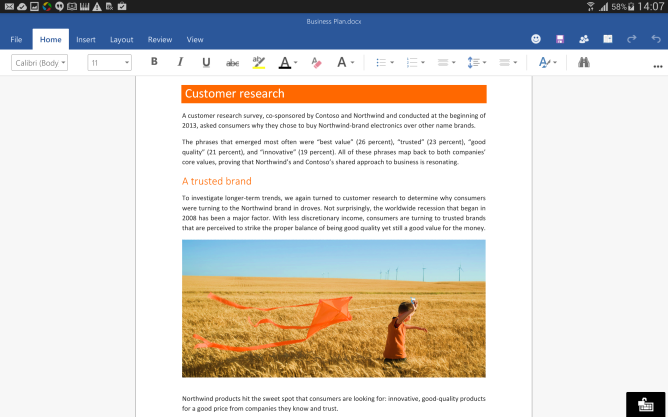 Matter matters is that this looks like the piece of software you're going to want to grab if you genuinely want to take advantage of an Office 365 subscription from an Android device. 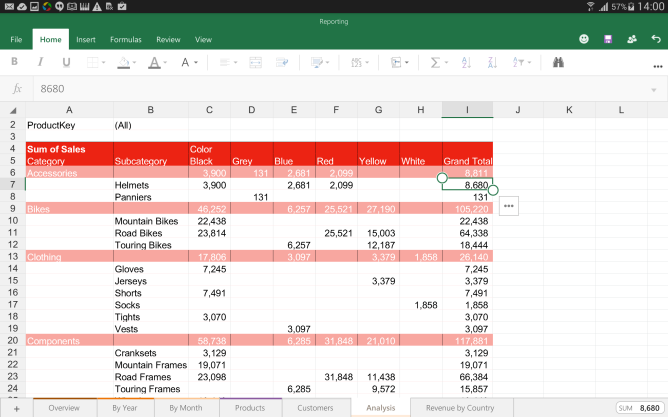 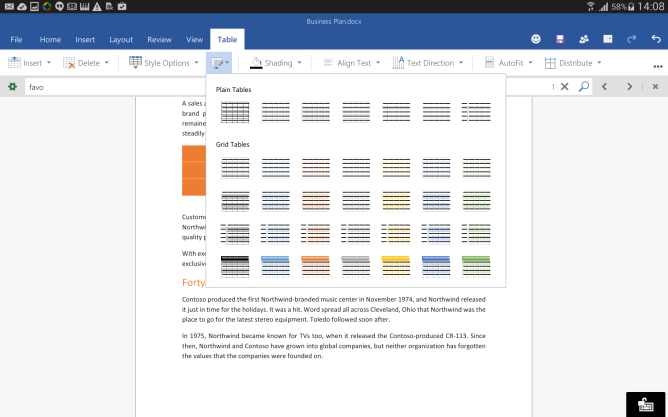 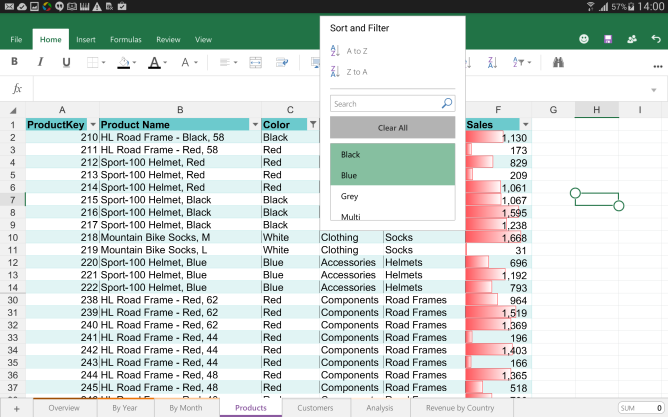 The extra screen space allows for a UI that looks similar to what users have grown accustomed to on desktops, and Microsoft is making sure this version of Word, Excel, and PowerPoint comes with more than just the essentials. 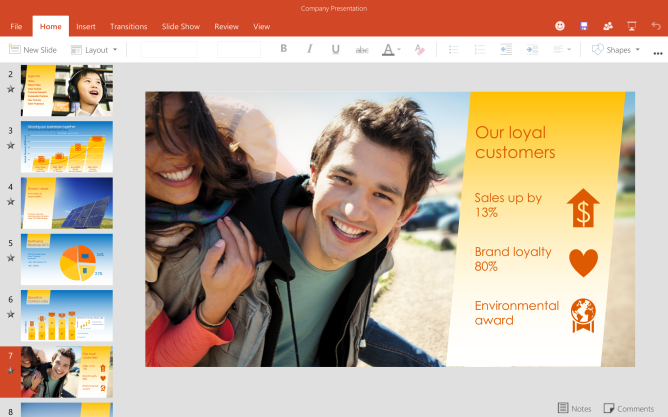 For people who don't sign up, Office is officially scheduled to come to Android tablets in early 2015.